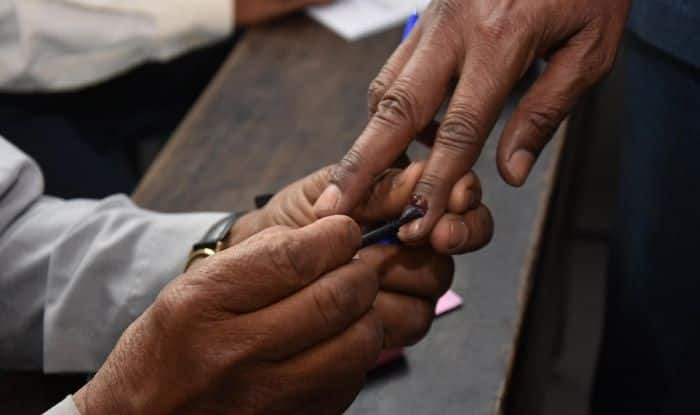 Lok Sabha Elections 2019: The polling in Jammu and Kashmir will be conducted in five phases i.e. on April 11, April 18, April 23, April 29 and May 6. There are a total of 6 parliamentary constituencies in Jammu and Kashmir, amongst which Srinagar and Udhampur will also go to polls. The voting in Srinagar and Udhampur will take place on April 18. Due to the troubled states of the state, tight security measures will be adopted so that the voting process is not hampered. This year, the BJP has fielded Khalid Jahangir while Shivsena has fielded Abdul Khaliq Bhat. From PDP, Aga Syed Mohsin will be contesting from the seat, while NC’s Farooq Abdullah will be fighting from the seat. In 2017, PDP’s Tariq Hameed Karra won the seat against JKNPP’s Farooq Abdullah. According to Election Commission of India (ECI), there were a total of 1106729 electoral and 1483 polling stations in 2017. This year, the BJP has fielded Dr. Jitendra Singh while Shivsena has fielded Meenakshi. From BSP, Tilak Raj Bhagat will be contesting from the seat, while INC’s Vikramaditya Singh will be fighting polls from the seat. In 2014, BJP’s Dr. Jitendra Singh won from the seat against INC’s Ghulam Nabi Azad. According to Election Commission of India (ECI), there were a total of 1363060 electoral and 1989 polling stations in 2014.